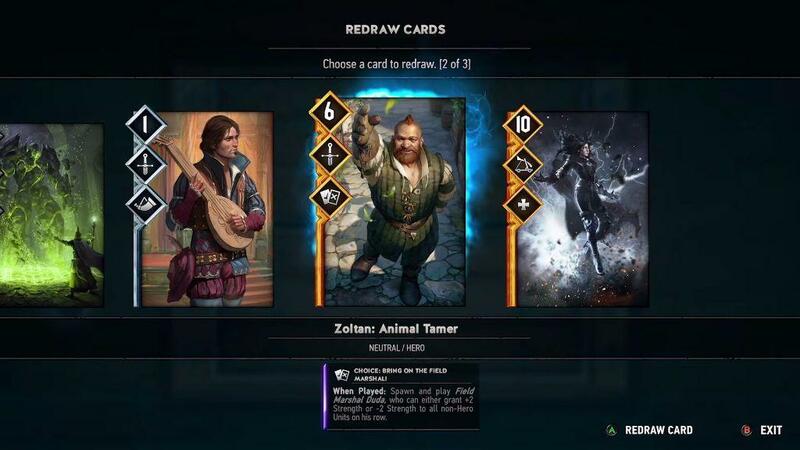 When is GWENT getting a big update? Something that will change the game? Along with a multitude of new tools for waging war, Crimson Curse introduces over 100 cards across all of GWENT’s playable factions. Players will be able to afflict the enemy with Poison and Bleeding, use Shield and Vitality to defend against incoming damage, as well as attempt to turn the tide of battle using the Deathblow and Berserk gameplay mechanics. 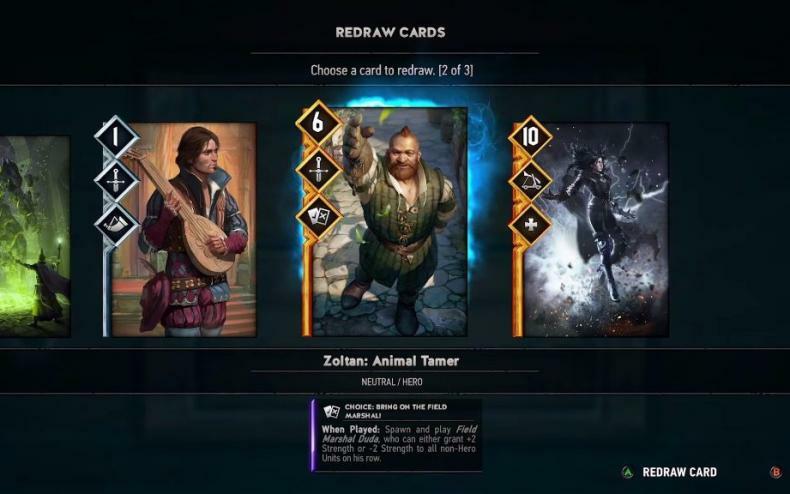 As always, every card comes in both a standard version and a premium animated variant — one of the hallmark features of GWENT’s presentation. Cyberpunk 2077 To Get Hour Long Presentation At E3? Cyberpunk 2077 Gets First Commercial! CD Projekt Red Unveiling Cyberpunk 2077 At E3 2018? Could Cyberpunk 2077 Be Playable At E3 This Year? Cyberpunk 2077 Has Engine Done!